My wife and I have a Magnolia in New Martinsville, WV. Is the Wolfe Manor in Clovis Ca. A Sears Magnolia? My eleven-year old daughter has loved that house for years and is truly heartbroken that the city is tearing it down. She was trying to find pictures of how it use to look. I believe there is a Magnolia standing on North State St. in Jackson, Ms. When I first noticed it, it was an antique shop. To the best of my recollection, I was told by someone there that it was a Sears home. Can you give me a cross street? I am unable to find this house. And I just went through *EVERY* house for sale in Jackson, Mississippi and didn’t see anything close. I just bought a farm in Gordonsville, Virginia. I was told by a man who used to work on the farm that the main house is a Sears Magnolia. 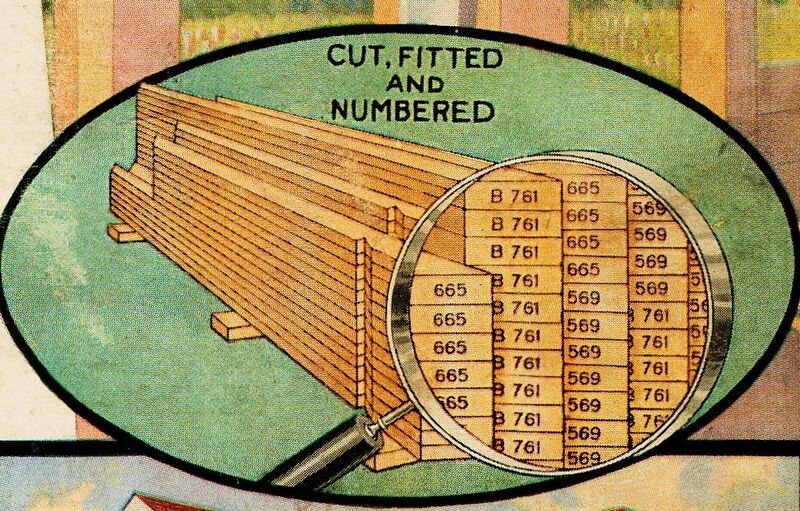 Unfortunately I can’t find any beams with numbers on them. 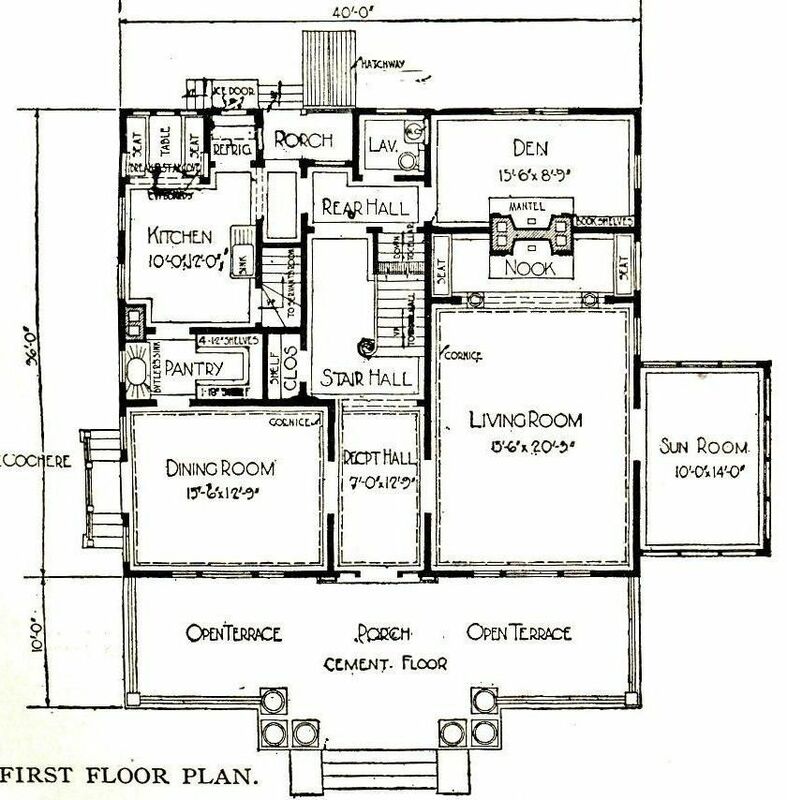 The floor plan looks identical. 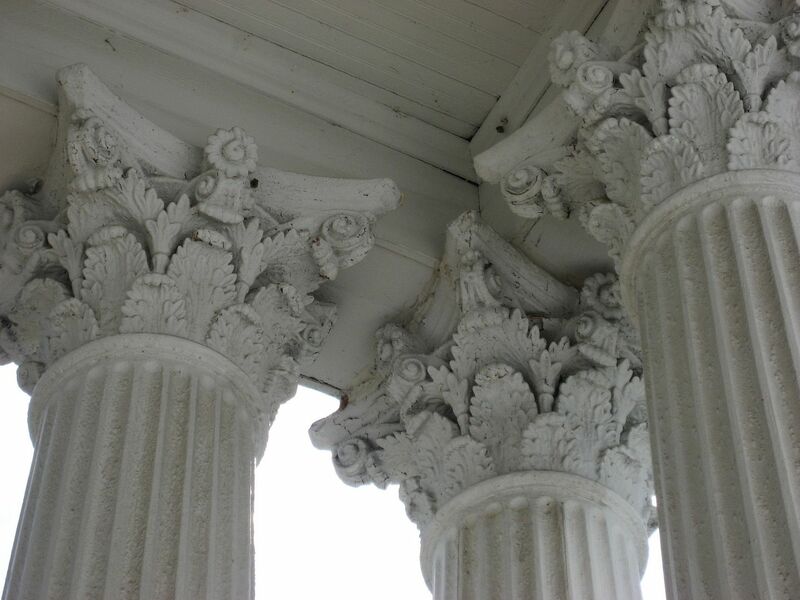 It has the same hollow columns but the door and windows don’t match the pictures of true Magnolias. The farm was named Magnolia farm. We checked with the local historical society and the commissioners office but they have don’t have any records or permits on file for the property after the 1700s. Is there anything else I can look for to help identify it? i believe there is a Maggie on woodland blvd in deland florida. owned by stetson university. I believe there is one on Main St. in Reedsburg, WI. We pass it every time we visit my in-laws, and it looks like just like this. I have always admired it! If it’s the house at the corner of Main and Myrtle it’s not a Magnolia. Starting with the roof, this house is side gabled where as the Magnolia has a hipped roof. 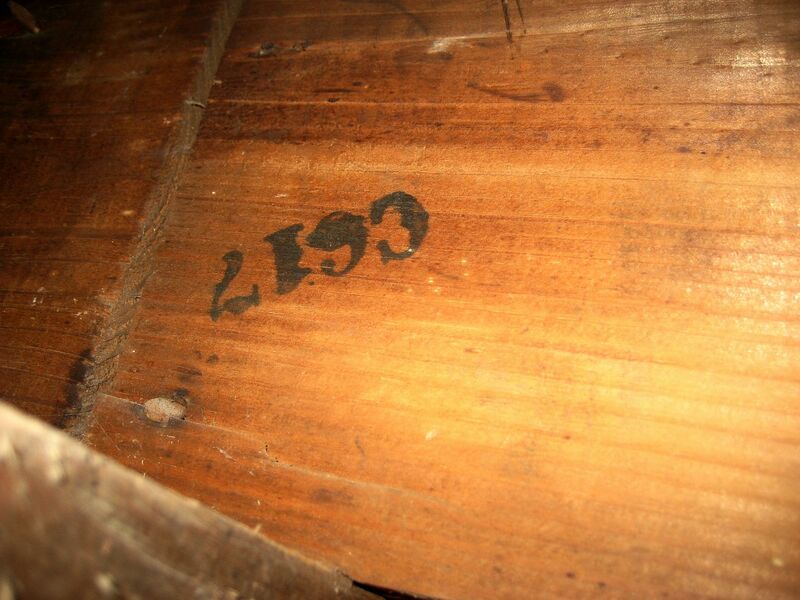 Approx 418? Across from Presser Hall? Looks to have been the President’s house maybe? Not a Magnolia, compare the column placement…for a start. I have what looks a lot like one in Danville, VA. Some have said it is, and it looks very similar. 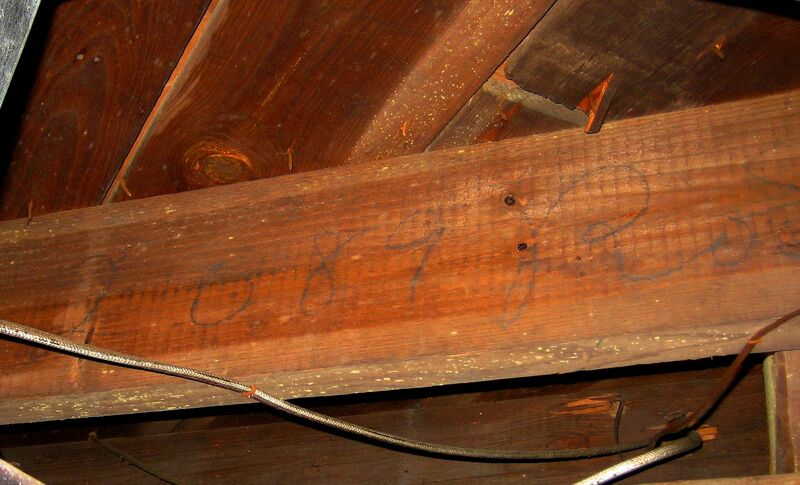 However, I have yet to find any numbering on any of the floor joist and the windows are a little different. 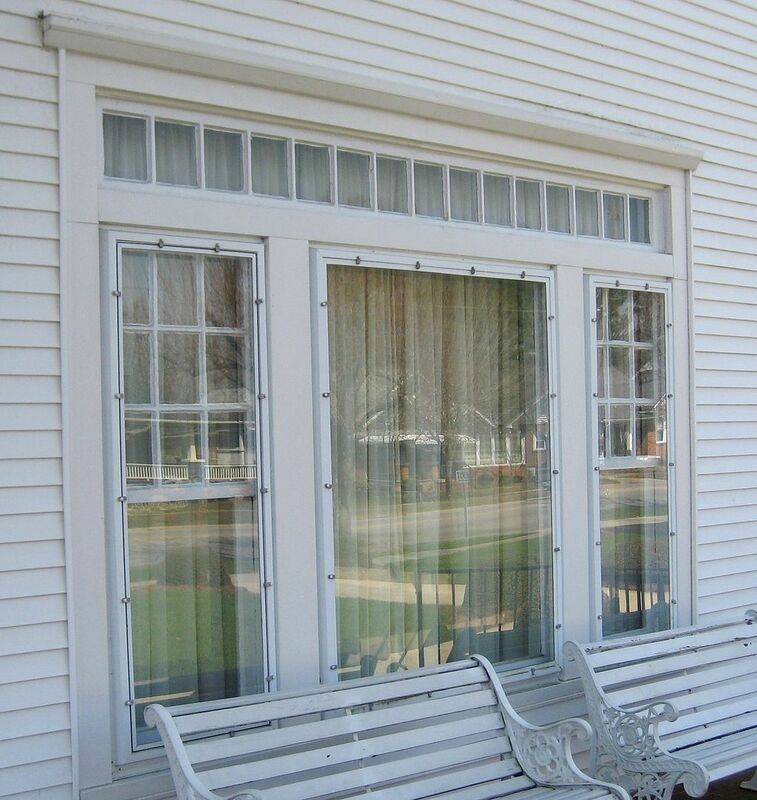 The sun room and carriage/breezeway (whatever the proper term is) are reversed. I can send some pictures to someone who knows far more than I do if it would be helpful. Also I have been told by a few people that it was brought in by rail car. House was built in 1917. 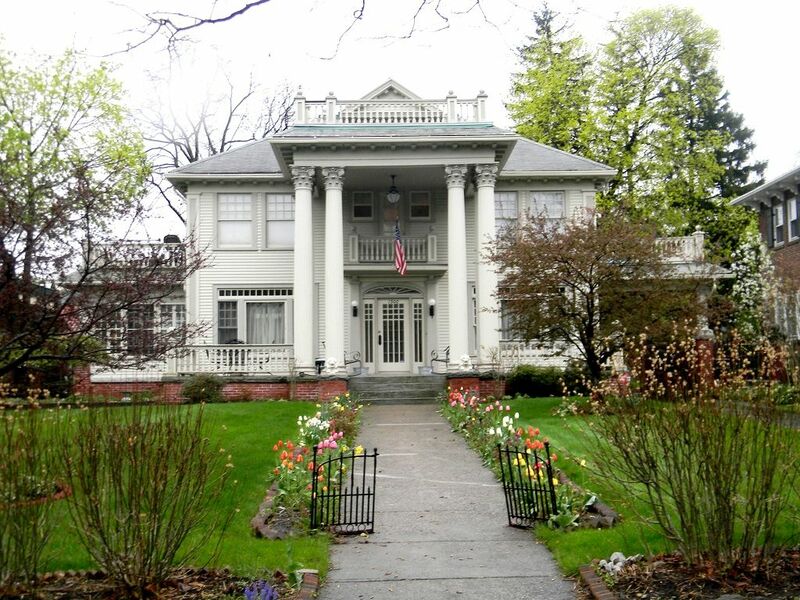 Yes, Rachel, it is the Stetson University President’s Home at the corner of W. Michigan and Woodland. 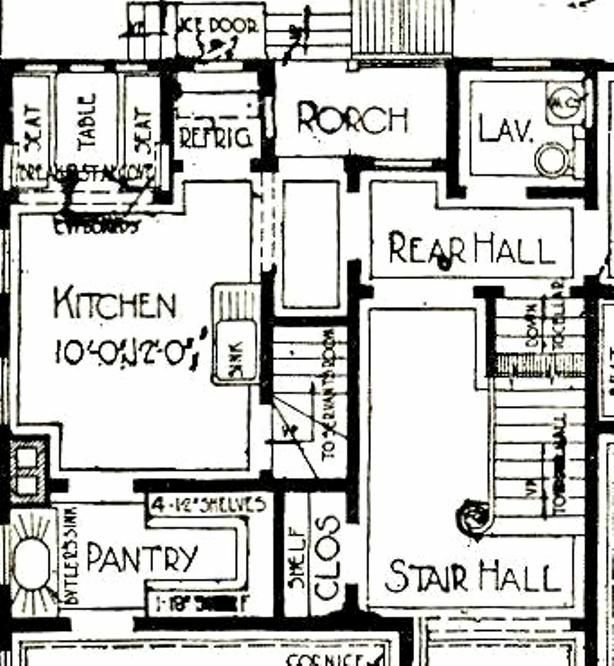 And you’re correct, it is not a Maggie, although it is a Sears kit house. It was built in 1910 by a Mr. Steed. I heard he did make changes to the front porch that involved the columns, but I’m not sure exactly what the change was. 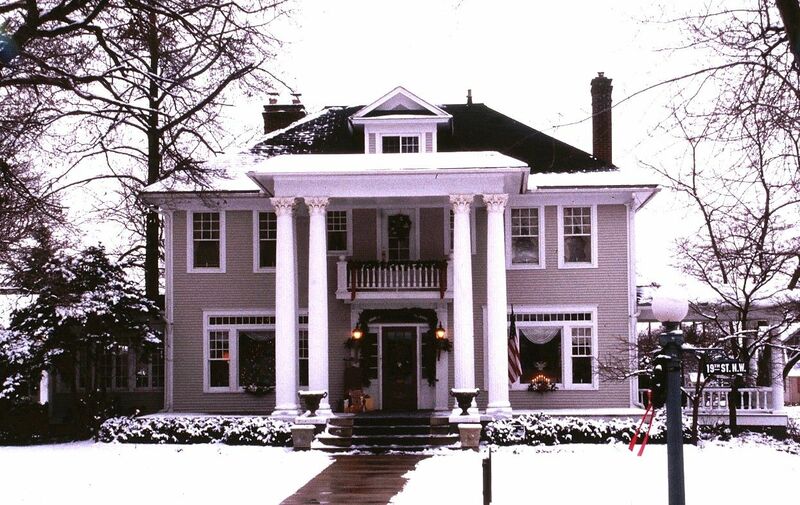 Look on this website http://www.jgwchpc.com our Historic Preservation Commission website. Look at unregistered location. Go down to #6 which is the Law House. 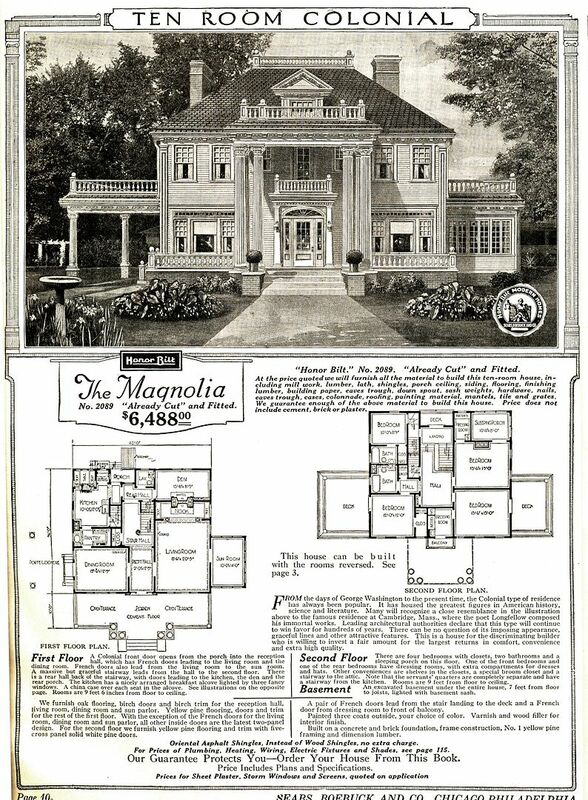 It is suppose to be a Sears Homes, but the Magnolia is as close to it I can find. You have any idea of what plan it was? I’m curious, what models might be similar to the Magnolia? Relatives of mine own a home we’ve always been told is a Sears. The foyer, main stairs and front hallway are spot on to the Magnolia, window count on the front side is the same, but there house only has a 2 sided roof instead of the 4 on the Magnolia, the front porch only goes to the halfway point height wise, not all the way up to the eaves. 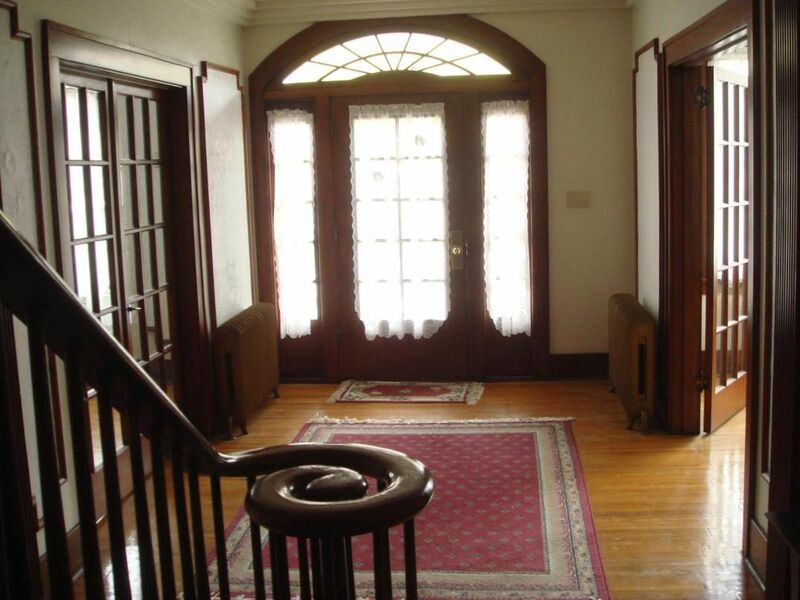 Other differences as well, but the entry way layout is literally identical, down to the fan window above the door. 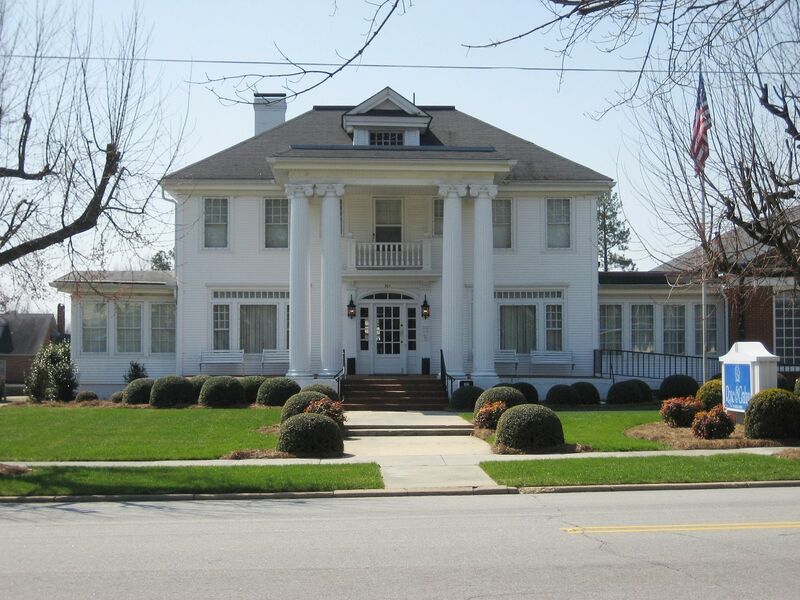 The Cartier Mansion bed and breakfast looks alot like a magnolia but it’s done in brick. That’s one heck of a house, but it’s not a Sears Magnolia. Not a “Sears House” but I bet it’s quite a money pit! Those old houses can be so expensive to keep in good order.